Providing you the best range of lanthanum nitrate, mixed rare earth oxides, cerium hydrate, didymium carbonate, didymium nitrate and didymium oxide with effective & timely delivery. Star Eart Minerals Pvt. 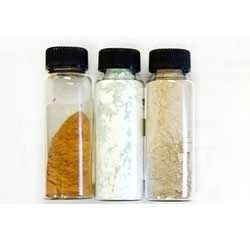 Ltd. is the manufacturer of Lanthanum Nitrate high pure grade at very competitive price. Star Eart Minerals Pvt. 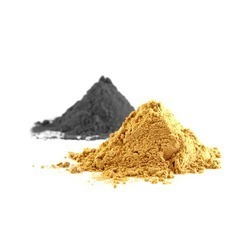 Ltd. is the manufacturer of Mixed Rare Earth Oxides . Providing high pure grade at very competitive price. Star Eart Minerals Pvt. 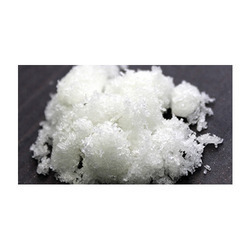 Ltd. is the manufacturer of Cerium Hydrate , high pure grade at very competitive price. Star Eart Minerals Pvt. Ltd. is the manufacturer of Didymium Carbonate , high pure grade at very competitive price. Star Eart Minerals Pvt. 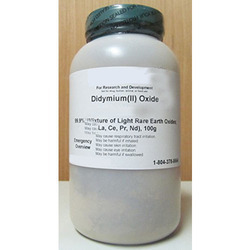 Ltd. is the manufacturer of Didymium Nitrate high pure grade at very competitive price. Star Eart Minerals Pvt. 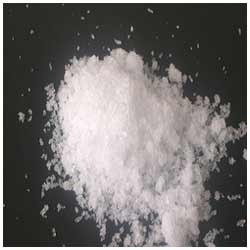 Ltd. is the manufacturer of Didymium Oxide Providing high pure grade at very competitive price. Star Eart Minerals Pvt. Ltd. is the manufacturer of Rare Earth Fluoride , high pure grade at very competitive price. Star Eart Minerals Pvt. Ltd. is the manufacturer of Cerous Nitrate . 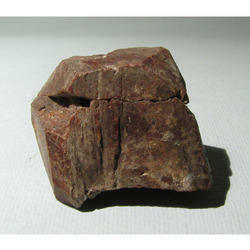 Providing a pure grade at very competitive price. Star Eart Minerals Pvt. Ltd. is the manufacturer of Mixed Rare Earth Nitrates ,high pure grade at very competitive price. Star Eart Minerals Pvt. Ltd. is the manufacturer of Mixed Rare Earth Carbonate ,high pure grade at very competitive price.